Two years on from Channel Insurance Brokers (CIB) becoming part of PIB Group, the team is focusing on the next phase of its development and working on increasing its market share across the Channel Islands. Senior appointments include Tony De Sousa who becomes Managing Director and is joined on the Board by new appointees Gareth Le Page and Steve Moullin. 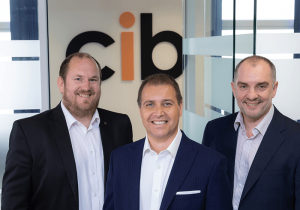 Gareth joined CIB in 2017 as a senior commercial insurance broker, having held previous positions in underwriting, business development and captive insurance. He brings 15 years of experience across a range of disciplines, and is an Associate of the Chartered Insurance Institute and a Chartered Insurance Broker. Gareth says “I am proud have been asked to join the Board and work with the group to accomplish our future objectives. This is an exciting time for the company, and I look forward to working with Tony and Steve as we enhance our offering and grow our brand. 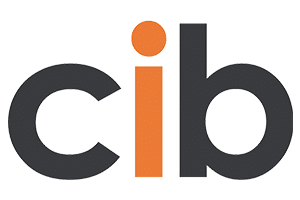 Keep up to date on the latest developments at CIB by following the team on LinkedIn, Facebook and Twitter.